Today we’re talking coding and I had one goal in mind. 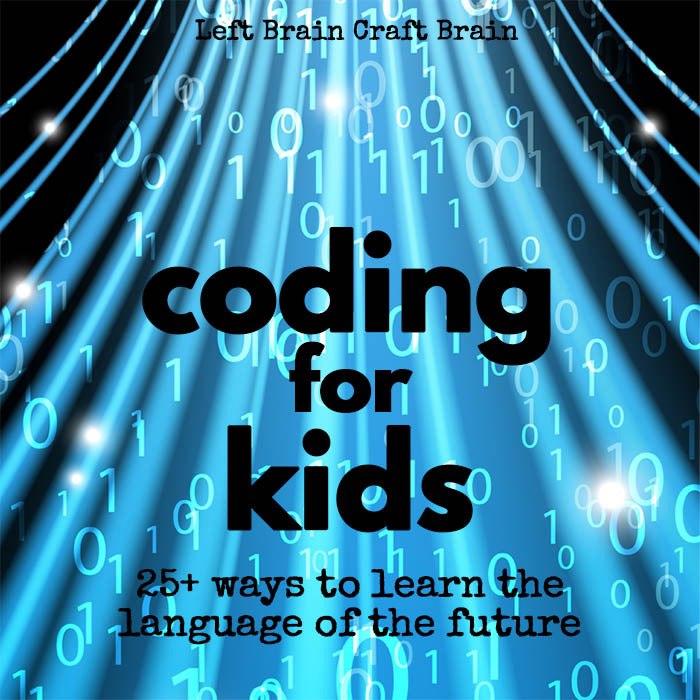 Help kids learn to code with no expensive equipment. 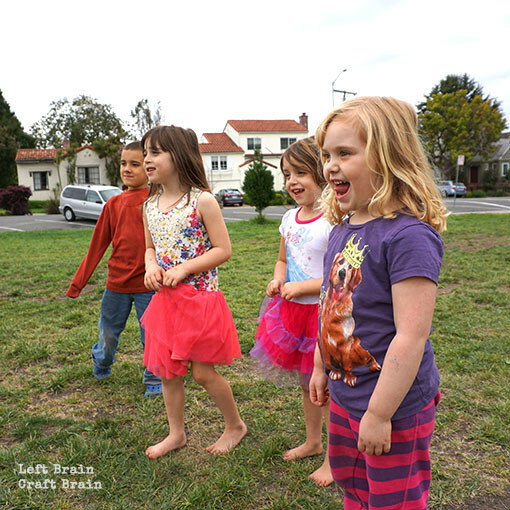 No computer, no tablet, no apps, just their bodies and their mind. 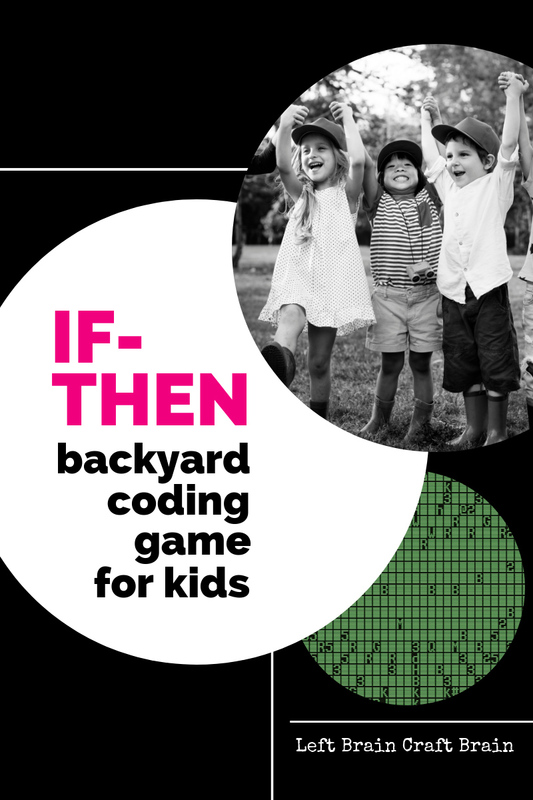 So we’re starting with one of the most basic parts of computer programming, the If Then statement and turning it into a fun and active game. 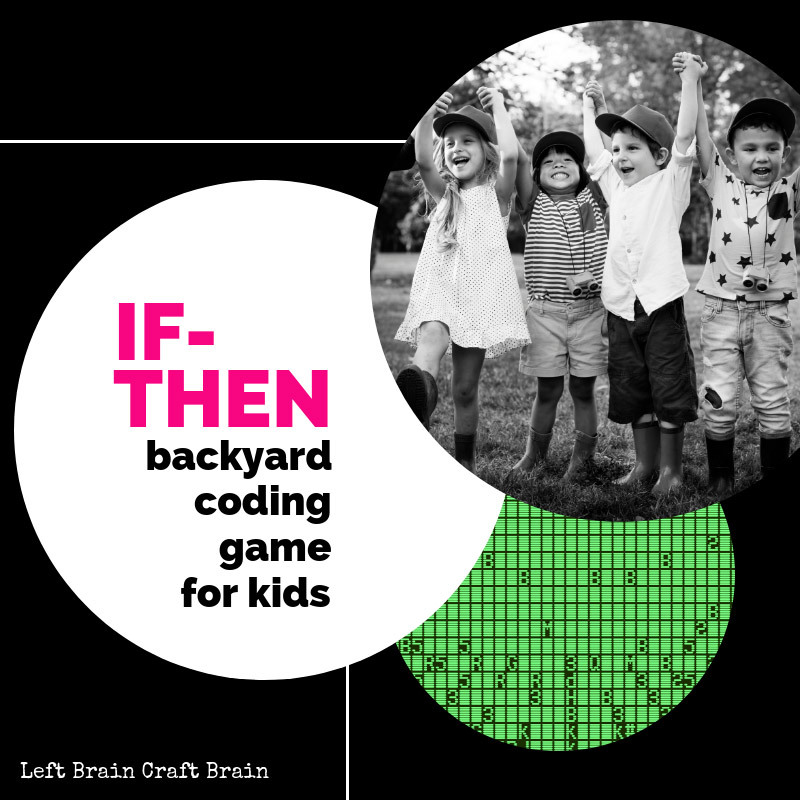 It’s an If-Then Backyard Coding Game for Kids. This post contains affiliate links. If Then is what’s called a conditional statement in programming. The program queries if one condition exists, then it commands it to do something. It can be as basic as a True or False question and answer or it can prompt an action. 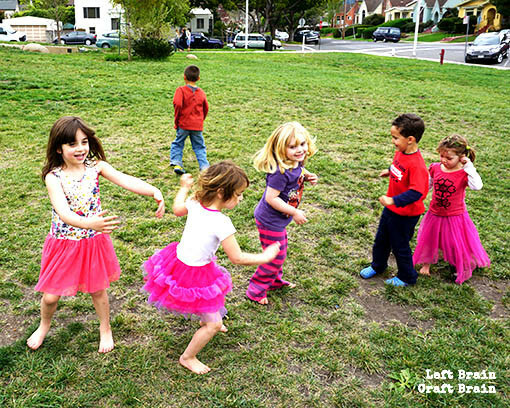 You can set up your rounds however works best for your group of kids. We did three rounds per Programmer and then switched. Because you know kids love giving commands to other kids so everyone wants a turn as a Programmer!!! In order to test out (and photograph!) 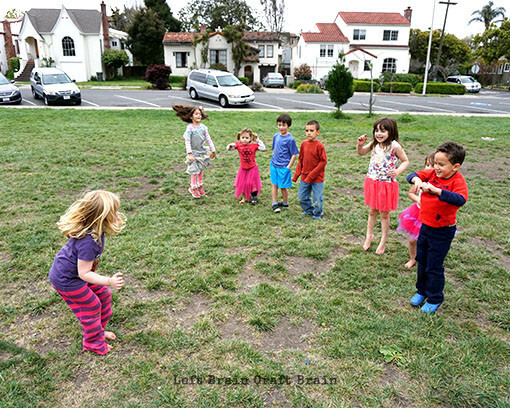 the If-Then Game, I invited The Babe’s preschool crew to come and join me at the park. And they brought some of their older siblings, too. So first, thank you to everyone for coming to play (you know who you are)!! But what was really interesting for this mama of an only child, was seeing how kids ages 3-8 could play this game to their best abilities at varying levels of difficulty. So here are some variations, depending upon the developmental age of your kiddos. This one’s perfect for the preschoolers. It’s basically just monkey see, monkey do with some coding language thrown in. The Programmer commands the Computers to do the same thing she does and to stop when she stops. 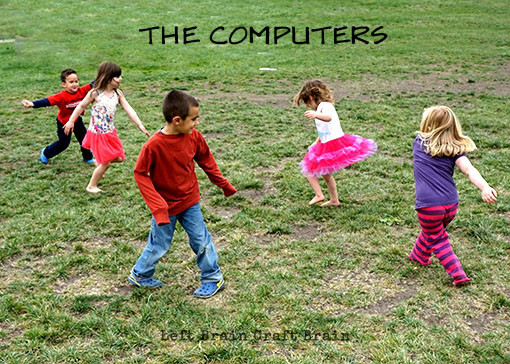 Now for the kindergartners, you can add the twist that the Computers should do something different than the Programmer, but still start and stop when they do. This one works the brain because they’ll hear something different than they are seeing. Moving on up the grade levels, you can move on up the coding complexity too with If-Then-Else statements. 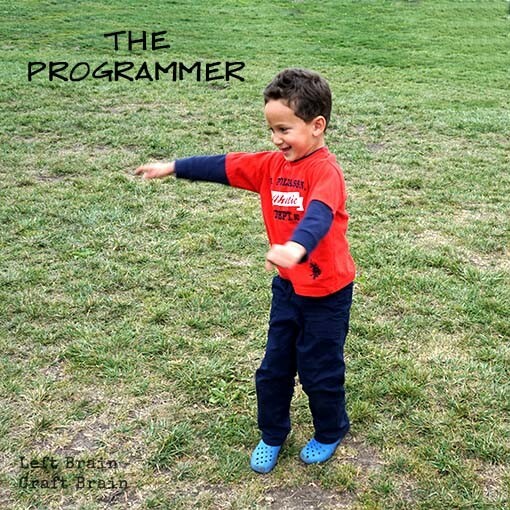 For example, the Programmer commands “If I raise my right arm, Then you raise your left arm, Else raise your right foot.” So if he just stands there and does nothing, the Computers should all be raising their right foot. This gets pretty funny, pretty fast. Want to make it really challenging? Have the Computers “break” and sit down when they don’t follow commands correctly. The last Computer standing wins. So your kiddos are interested in computers. There are so many ways for them to explore! 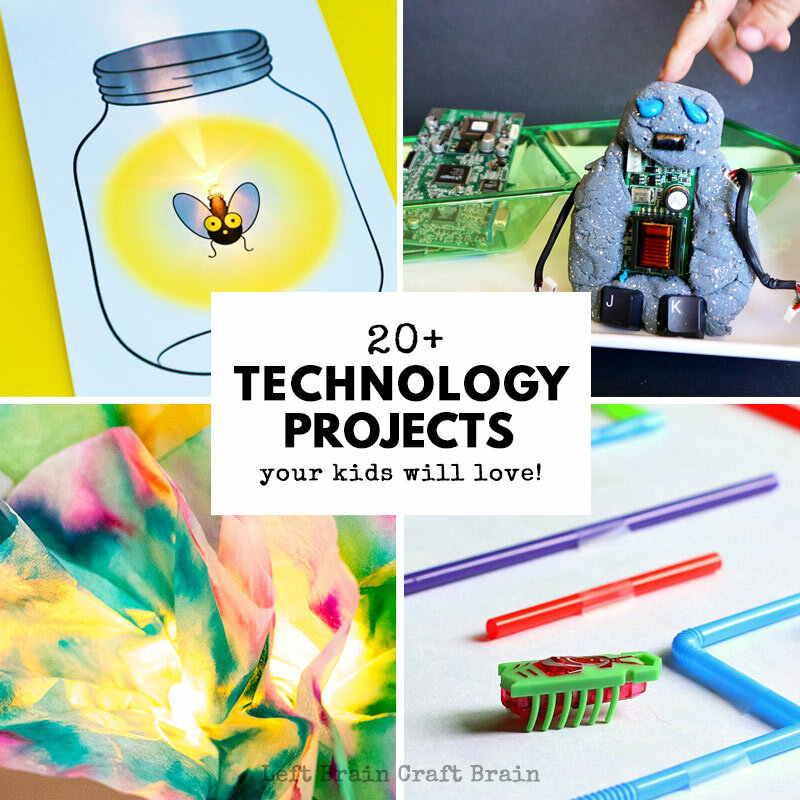 Check out my Coding for Kids post or this mega round-up of 20+ Technology Projects Your Kids Will Love. This post is week 4 in a 5 week series with some of my favorite bloggers who all love STEAM. Because learning with Science, Technology, Engineering, Art & Math gives kids the power to do almost anything they can dream up. Like make a train move or colors change. This week is all about ways to Compute. Secret Code Activity // What Do We Do All Day? Did you see last week’s Spring Play or the rest of the Harness posts? Or Maybe you caught my Color Changing Chemistry Clock. Or the week before where we all learned to Fly. Be sure to follow along for our final week while we Grow, all with the power of STEAM.